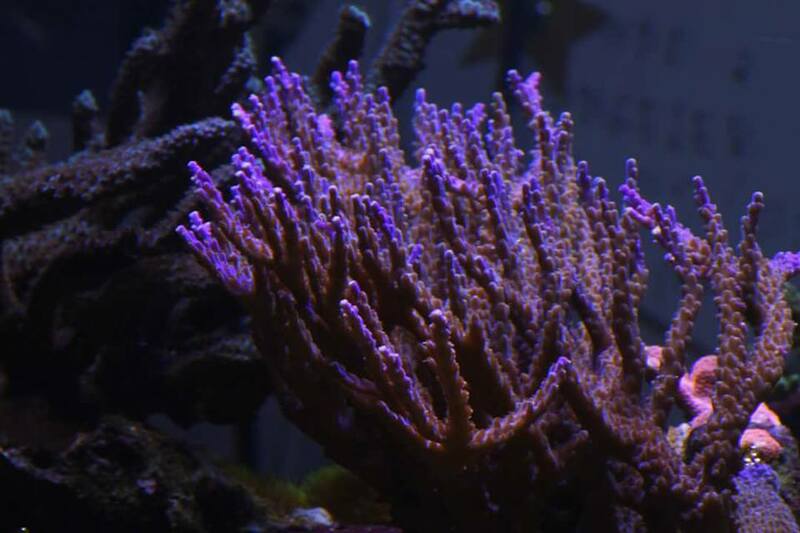 Working at Orphek sometimes gives us the opportunity to follow and share the development of a client’s corals over the years. 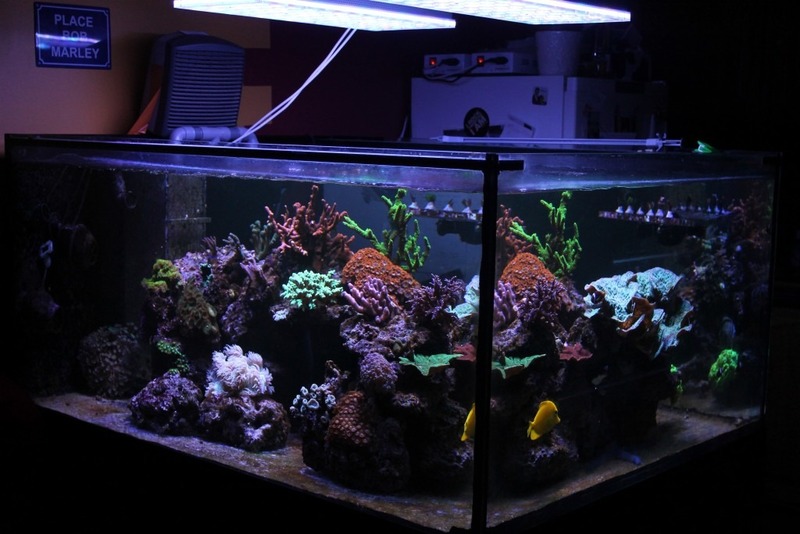 We first posted an article about Meli’s tank in August, 2015. We have met her again in facebook posting a comment and we have made contact with her to know how she was doing. 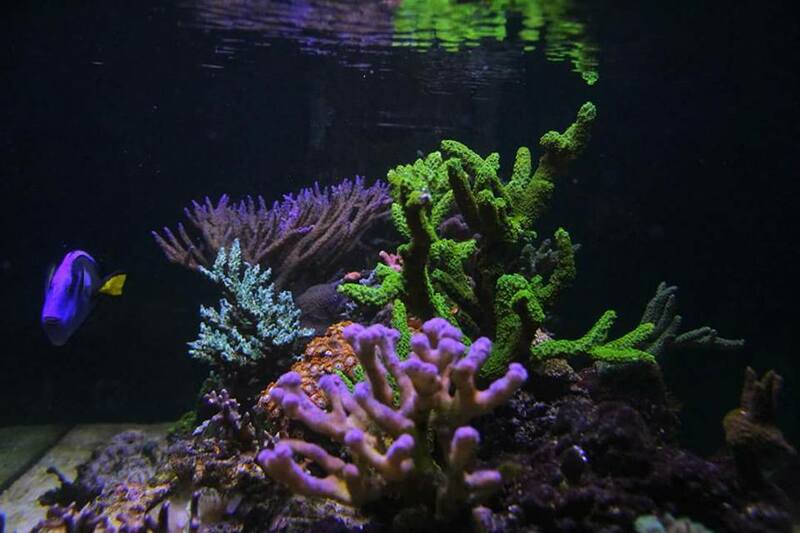 Melissandre lives in Lyon, France and she has a beautiful 800 liter saltwater coral tank. 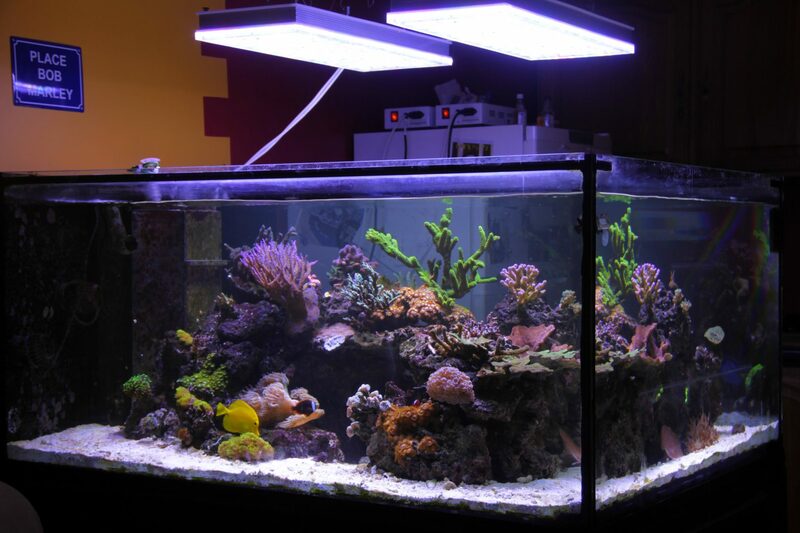 The tank is a mixed reef tank with a lot of SPS coral and LPS coral. Meli keeps additional refuge with 90k of live rock along with soft corals and seaweed which is illuminated in alternation with the time of the main reservoir. She has been running 2 units of Atlantik V2.1 for two consecutive years now. 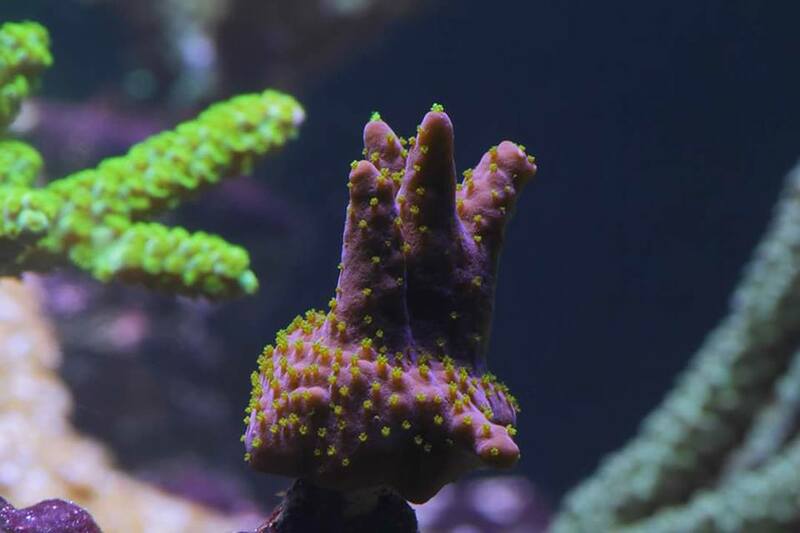 Since we first posted her tank in 2015 she made a few changes – She added a limestone reactor which according to her, it was indispensable due to the great coral growth. She also added a sand bed to the tank. Check here the old display and the new one! 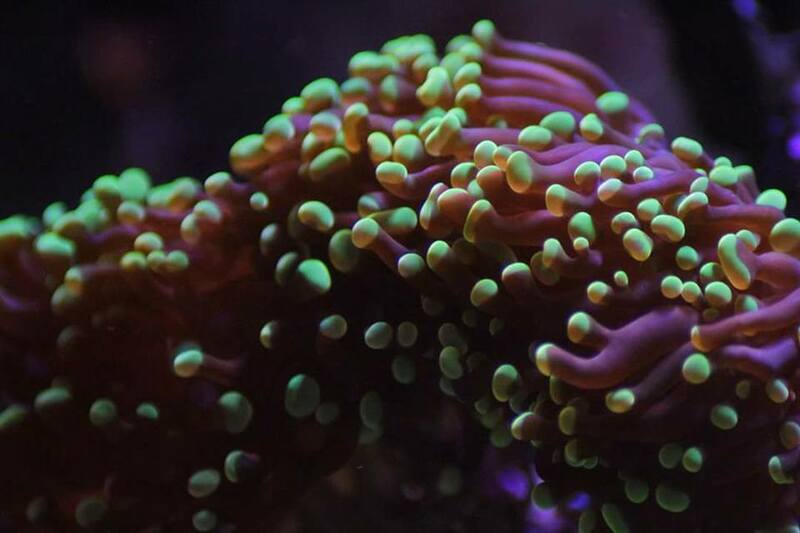 According to Melissandre she has been running her Atlantik V2.1 units for 2 year and she is very happy with the results she is getting, specially with the development of the corals. She sent us some beautiful pictures that we would like to share with you! 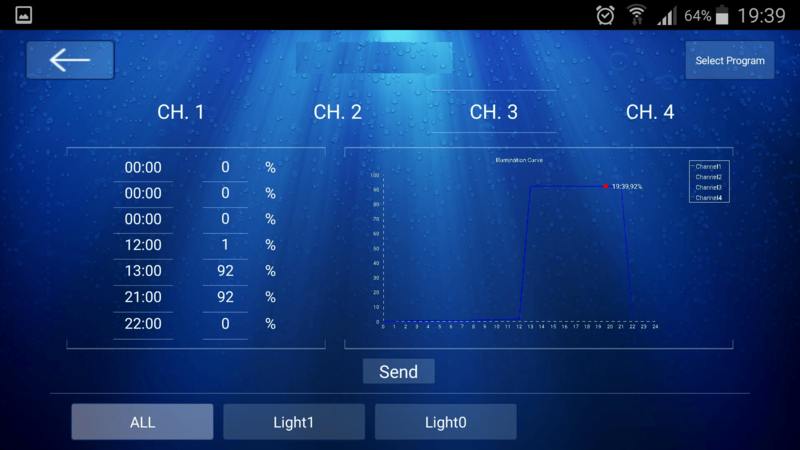 She also shared precious information of how she has programmed her lights. OBS: Please notice that we have worked on the pictures to hide her username for her own security & privacy – so there is no graphic design defect in the screens displayed! 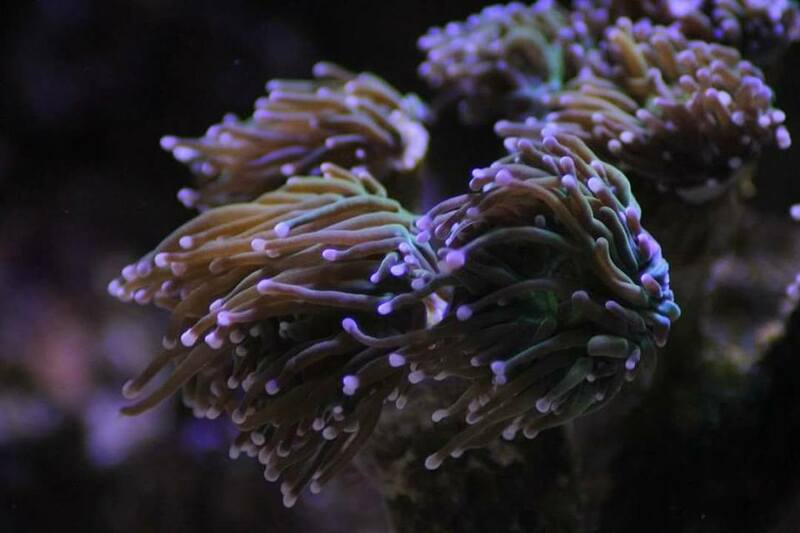 We like to thank Melissandre for sharing with us her Orphek experience and the beautiful photos she has taken of her corals.